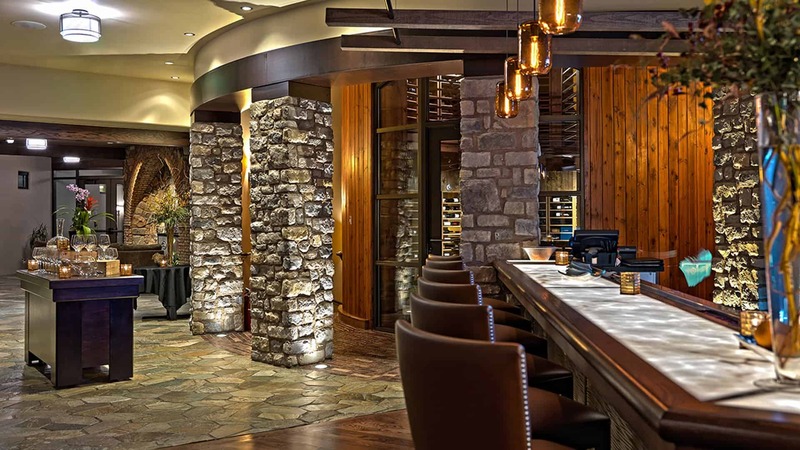 The Club at Flying Horse in Colorado Springs, Colorado is currently accepting applications for Club Membership and those selected to join these prestigious ranks will enjoy all the honors and privileges of the station, including exclusive access to The Club’s private facilities. You don’t have to be a golfer to appreciate the merits of proper club selection…but hey, it doesn’t hurt! The choice between a good club and a great one resides in its culture. In addition to the extraordinary golf, fitness, tennis aquatics, gourmet dining, special events and spa privileges that you’re entitled to as a Club Member – we’ll introduce you to the nicest people on earth! Hungry for a Once-in-a-Lifetime Golf Experience? 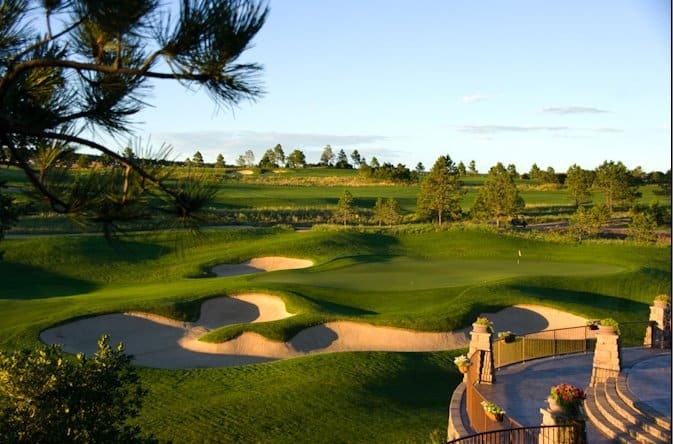 Sink Your Cleats Into One Of The Top Ten Private Courses in Colorado! Our newly released Signature Golf Membership includes all the privileges of a Full Golf Membership, but also includes the opportunity to golf at the new 18-hole Flying Horse North Golf Course, designed by Phil Smith. The new golf course broke ground in 2017 and is scheduled to open for play in 2020. The coveted Flying Horse Full Golf Membership. It’s your ticket to golf at our 18-hole Tom Weiskopf golf course, fitness, tennis, aquatics, gourmet dining and more. Ready to play? 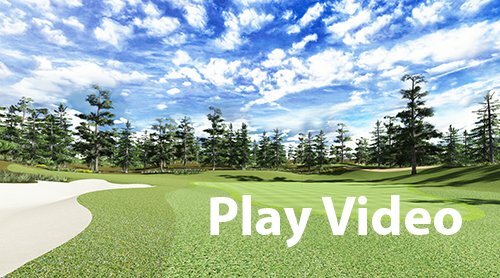 Then take advantage of our NEW Full Golf Membership offer today and begin enjoying all the pleasures of a Full Golf Membership at an attractive new rate that’s easy to swing. Not a golfer? Not a Problem. With a Social Fitness Membership you will do more than just workout. You’ll savor delicious food, enjoy lavish spa treatments, and best of all, you’ll make exciting new friends! Golf, fitness, tennis, aquatics, gourmet dining and access to the most celebrated club in the region – they’re all yours, right now! Only those 36 and younger may apply! 50% Membership Deposit and and 2/3 of Full Dues. This membership is specially designed for the up and coming young professional. Just want to enjoy an extraordinary dining experience and meet new friends without all the extras? Then, our Social Dining Membership is tailored just for you! Schedule your private tour of The Club by contacting our Club Membership Office at (719) 494-1222 or use the form below.